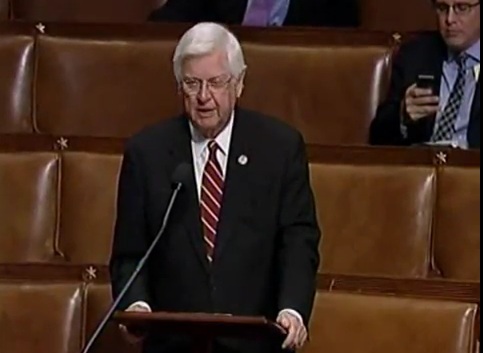 On June 6, 2012, Congressman Harold “Hal” Rogers (KY-05) spoke on the floor of the U.S. House of Representatives regarding the Fiscal Year 2013 Department of Homeland Security (DHS) Appropriations bill. The bill strengthens America’s homeland security efforts by prioritizing front-line Coast Guard, Secret Service, and Border Patrol operations, while at the same time reducing government spending. The bill provides $39.1 billion in discretionary funding for DHS, a decrease of $484 million below last year’s level and a decrease of $393 million below the President’s request.